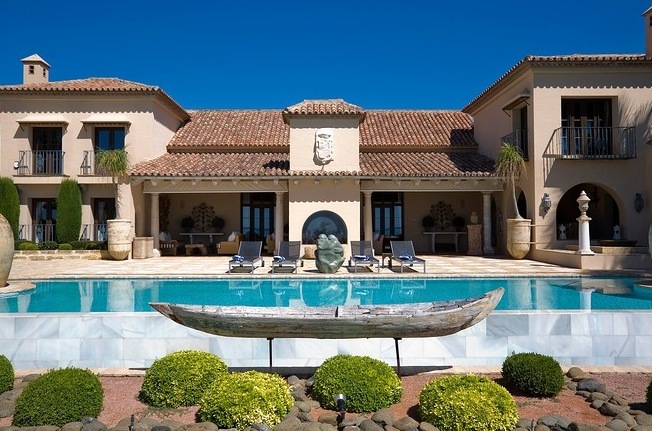 Beautiful Spain is the ideal location for a villa holiday. With so many destinations and so much to see and do, you can be sure that you will have a dream break away from it all in the sunshine. Renting a villa for your holiday is a fantastic way of ensuring that you get to relax away from home without being cramped in to a small hotel room. A villa has space for you to share with your loved ones but also enables you to have plenty of space for yourself. You will also have privacy from other holiday makers when you stay in a villa. There is no fighting for the best sun beds and no being kept awake by noisy neighbours! So what are you waiting for? Why not browse our fantastic selection of villas now and start planning your dream villa holiday to Spain!